The start of Mission of Love Community orphanage. Mission of Love Community orphanage was founded and started by Jako and Amber Joubert in 2006. Mukamba is located deep in the heart of the bush of Zambia, 2 hours away from the closest small town called Kalomo (approx 50 km east of us). The heart for the orphanage began in September 2002 when Jako (by the grace of God’s intervention) ended up in the village after plans for visiting another village fell through. While there, one of the local pastors (Pastor Petros) whom we were staying with shared a burden that was heavy on his heart. This pastor wanted to know how they, as a church, could care for the orphans and the widows in the community when they barely had anything themselves? Jako, being a new believer in Christ, answered that he didn’t know but would commit to praying about it. Having met Amber a month earlier and knowing Amber's heart for vulnerable children, this question plagued Jako and started stirring up feelings that he never knew he had. After discussing this with Amber they committed to seriously pray and see how God might be calling them to get involved. 6 months later, after Jako and Amber were married, God intervened and once again brought the team they were with to Mukamba after original plans for where they were supposed to be fell through. While there, they were impressed that Pastor Petros had already collected names and locations of the orphans around him and that he wasn’t just waiting for someone else to do something. Jako and Amber felt this was further confirmation that this was where God was calling them but being newly married, new missionaries, with almost no funds or even a vehicle to their name, they knew that this would be a step of faith for ALL involved, including the local Tonga village people . A few months later, with the help of a friend letting them borrow a vehicle, Jako and Amber took the two day drive from South Africa to Zambia to build relationships with the Tonga people there. The second time they visited they were surprised to hear that three pieces of land had been given for this project. Things were starting to move outside their control. The biggest challenge that had to be faced was that the nearest access to clean water was over 11km (7 miles) away. Being in a large water poor area, they knew that water would not only allow them the opportunity to build bricks and develop the project but it would also benefit the community as a whole and prevent many illness’ and death. The reality however was that it would cost $5,500 to drill just one well for water and since the land we had been given was between 5 – 11 km (3-7 miles) away from each other, they needed three of them. So the prayers began and in a year God provided all the monies necessary. One year later in November 2005 all three wells were drilled and had good water. This began the long road of getting the community involved and working together to take care of the orphans living in their community. Since the goal was always to have the community do it’s part to care for the orphans of their area, each village began making bricks, digging stones, and heaping river sand so that they could build a children's home for those kids that were the most needy and struggling to be provided for by extended families. We broke ground for the foundation for the first house in the July 2008 and received the first children in February 2010. It was a long and hard process to get the community involved, willing to work, and become co-owners of the project (despite their previous promises that they would) but God always provided the right people , with the right heart to lead the way and be an example. It is still a daily struggle to get people to see that it takes a whole community to provide for a vulnerable and orphaned child, and the idea of self sustainability but we have all learned a lot and grown in our faith and commitment to the cause. Lives have been changed, a community is beginning to be transformed, struggling children given a chance, and with continued help from God and the community who knows what the future may hold for here. Our mission is God's mission. To teach the word of God so that people can know the truth about the Creator. To see tribes and nations becoming one and worship God the Father as the King of kings and Lord of lords. To make disciples of Jesus Christ, so that we all will be new creations in Jesus Christ. 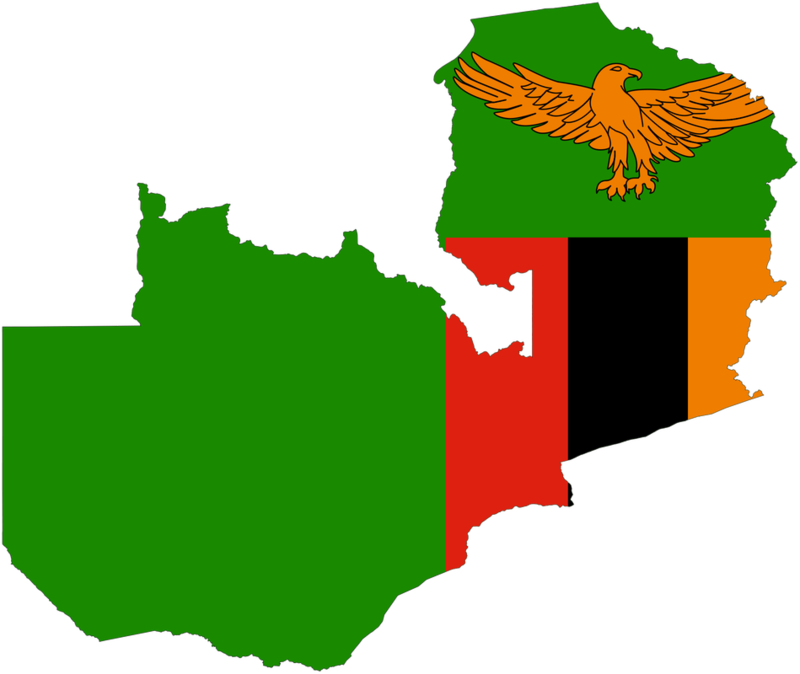 Our vision is to bring the love of Jesus Christ to the children of Zambia through physical and spiritual means. Our heart's longing is to empower the local church and village community to meet the great need of the many orphans and widows through the development of a children's home and self-sustainability projects like crops, gardens and animals ens. 64% of total population lives on less than $1 a day, 80% in the rural areas is living on less than $1 a day. Live expectancy at birth is 37,5 years it is the fourth lowest in the world. The 1.2 million children that is classified as orphaned and vulnerable are evidence of how hard the HIV and AIDS pandemic has hit the people of Zambia. As the parent generation has succumbed to HIV/AIDS children have often been left to the care of elderly grandmothers that cannot provide for them most of the time.